Honeywell, a global leader in Connected Buildings, announced its project with Rajkot Municipal Corporation and Rajkot Police to implement a smart city command-and-control center along with a citywide surveillance system. 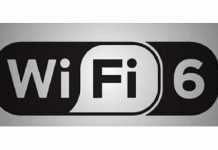 The project for Gujarat’s fourth-largest city includes more than 450 integrated closed-circuit televisions (CCTVs) and Wi-Fi at 13 key public places, supported by software and servers across 107 strategic locations in the city. The efforts are aimed to boost security, prevent crimes, maintain law and order, fine traffic violators, control traffic, and effectively monitor the city. The surveillance system was formally launched by Shri Vijaybhai R. Rupani, Hon’ble Chief Minister, Gujarat, in the presence of Shri Banchhanidhi Pani (IAS), Municipal Commissioner, Rajkot, and Shri Anupam Singh Gehlot, Police Commissioner, Rajkot. 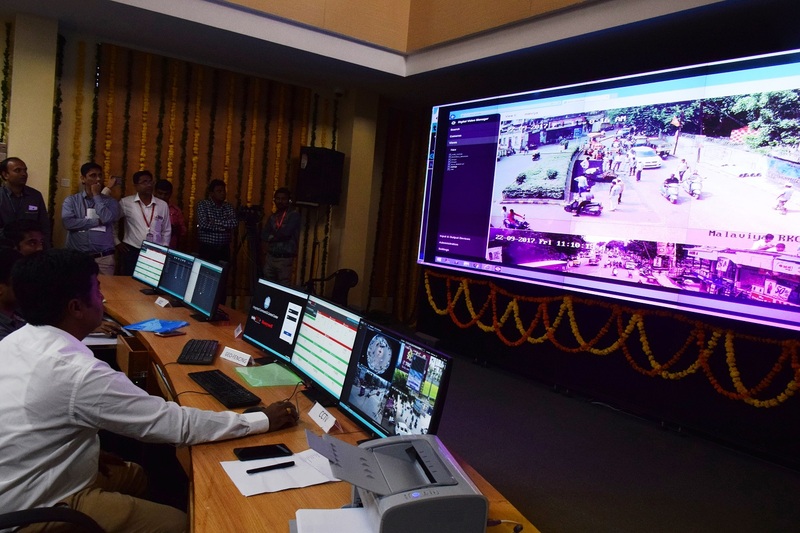 The project covers a citywide installation of CCTVs, including an automatic number plate reading system (ANPR), and monitoring via two command-and-control rooms. Honeywell will also deploy intelligent traffic management technologies, including a red-light violation detection system with e-challan, and digital signboards at critical public places. In addition, Honeywell will install 50 environmental sensors across the city to monitor air pollution and contamination level. Honeywell has already been working on smart city initiatives including city surveillance projects in Aurangabad in Maharashtra state; an 11-city project in Madhya Pradesh state, including a successful Ujjain Simhastha Kumbh event requiring security management of a 70 million devotee gathering; and in Bhubaneswar in Orissa state.